Let’s start from the basics; a little gray fur jacket (I have mine for years and been wearing it every winter)! Chiara Ferragni has a little darker one, but been loving it, as well! 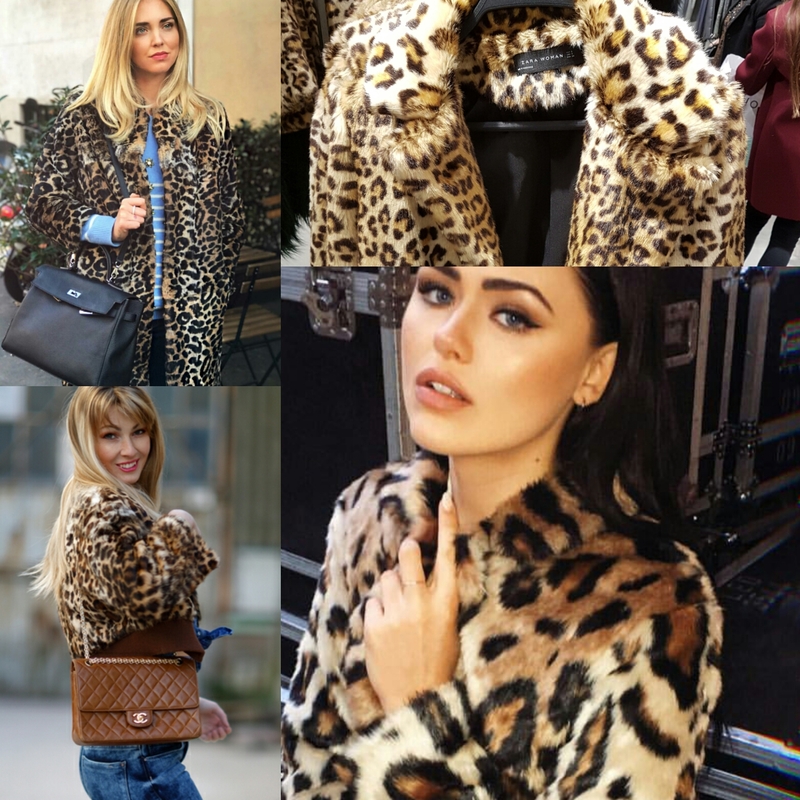 So, if you are a fur coat virgin, you might want to start with a fluffy gray or light cream number, that you can basically wear with anything! 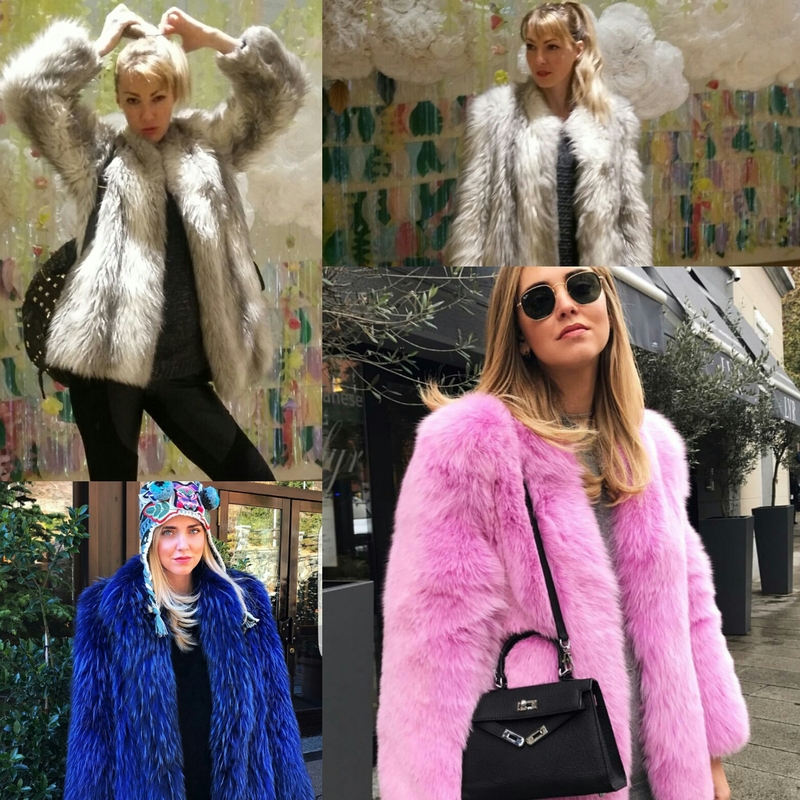 All photos were taken from Chiara Ferragni and Inessa Vinessa Instagram pages!